A floral barrette can add a romantic touch. Long hair with a twist. These wigs are to die for. 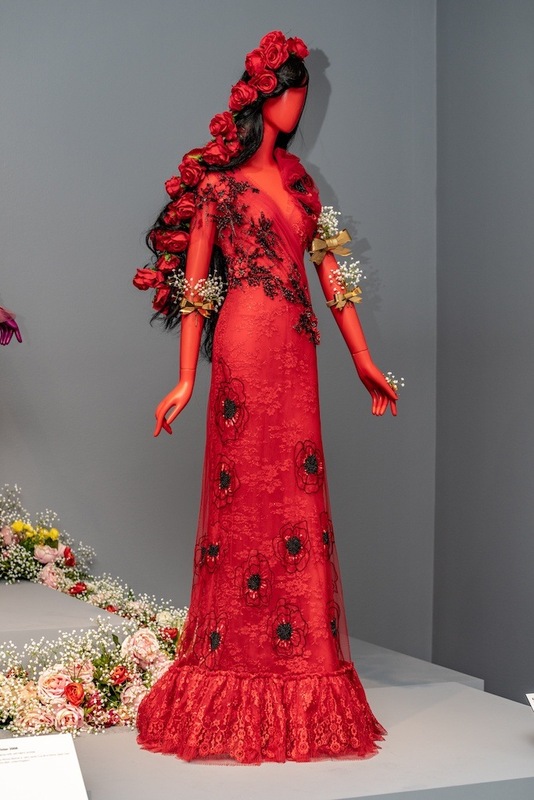 Through February 10, 2019, clad in Rodarte’s costume designs from Black Swan, you’ll find mannequins on display with intricate and romantic hairstyles created by TRESemmé’s lead stylist, Odile Gilbert at the National Museum of Women in the Arts. 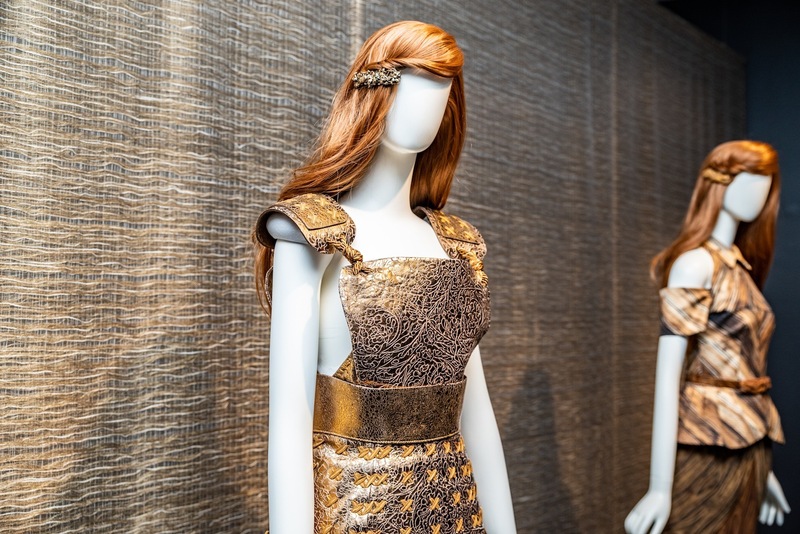 TRESemmé and Rodarte have joined forces together to showcase their Spring ’19 collection during NYFW. 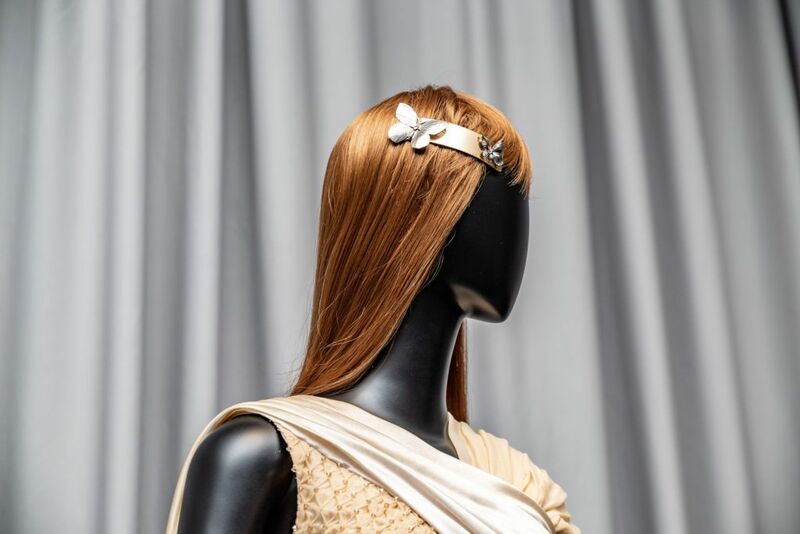 Rodarte and TRESemmé have decided to come together to bring the brand’s fresh look and feel to life during their first-ever exhibition by creating romantic, high-fashion hairstyles. This dreamy look serves as inspo for formal occasions, too. 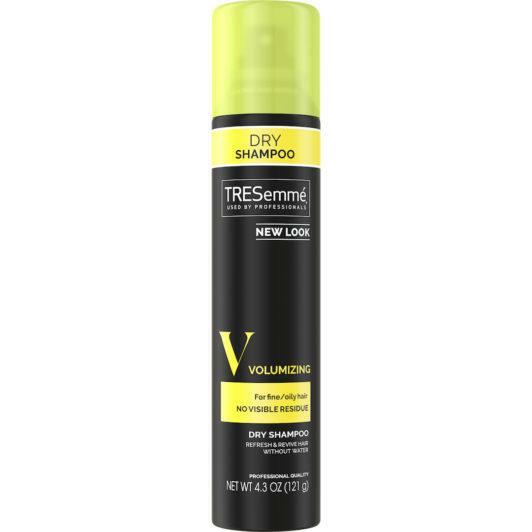 Make a hair statement with accessories and TRESemmé products. 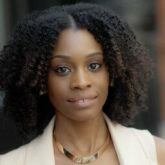 What’s even more fascinating about this all, is the staying power of the hairstyles due to the products used. That’s proof that you can try to recreate these looks on your own and expect to have a long-lasting hairstyle. If you’re looking for high fashion hairstyles, holiday hairstyles ideas or for a special occasion, use this exhibit as inspiration. 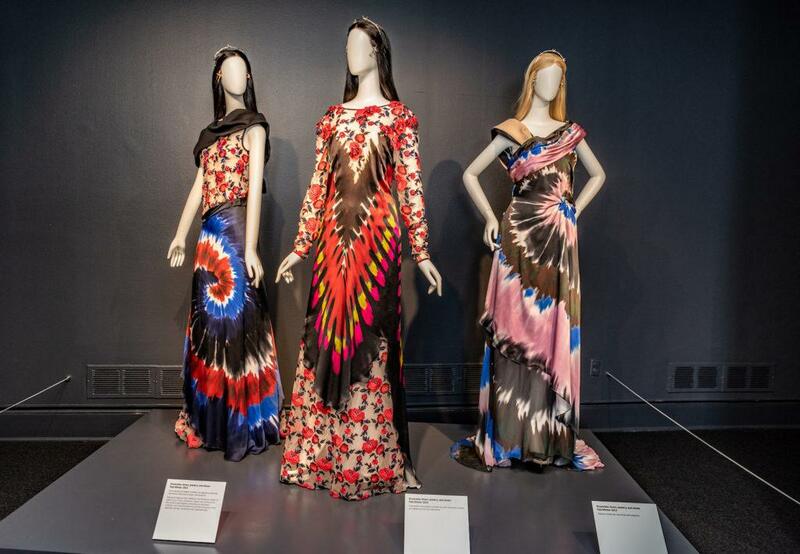 Experience this enchanting exhibit for yourself at the National Museum of Women in The Arts. Here's A High Fashion Updo to Love!